Wisma Atria is a well established retail shopping mall located along Orchard Road in Singapore. The over 220,000 square feet facility, which opened in the mid 1980’s, is conveniently linked underground to Orchard MRT Station making it easily accessible. 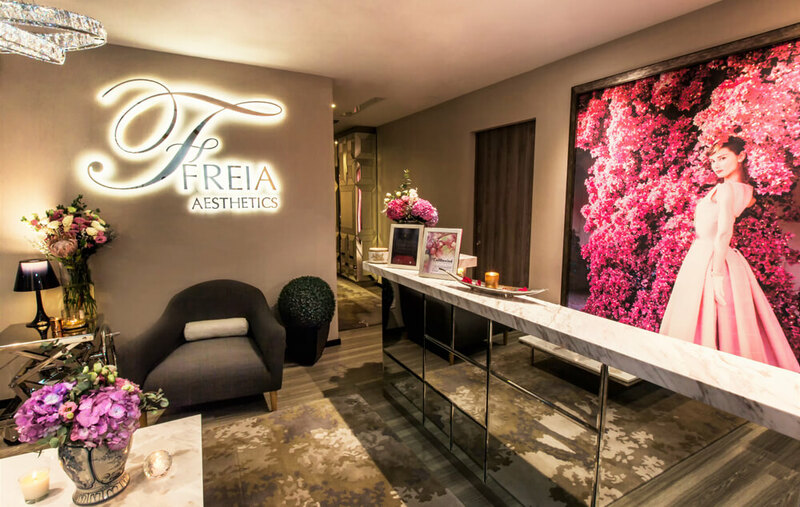 Freia Aesthetics, is located at #19-02 (19th floor) of Wisma Atria Office Tower. Accessible from the elevator which extends to the ground floor of the shopping mall. Get to Freia Aesthetics via Google Maps.